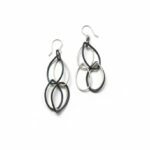 Megan’s design work includes accessories, home decor, and jewelry, her current focus. 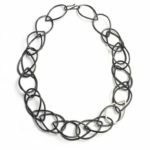 She regularly exhibits at trade shows across the US including the New York International Gift Fair and the Buyer’s Market of American Craft. 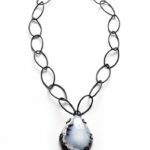 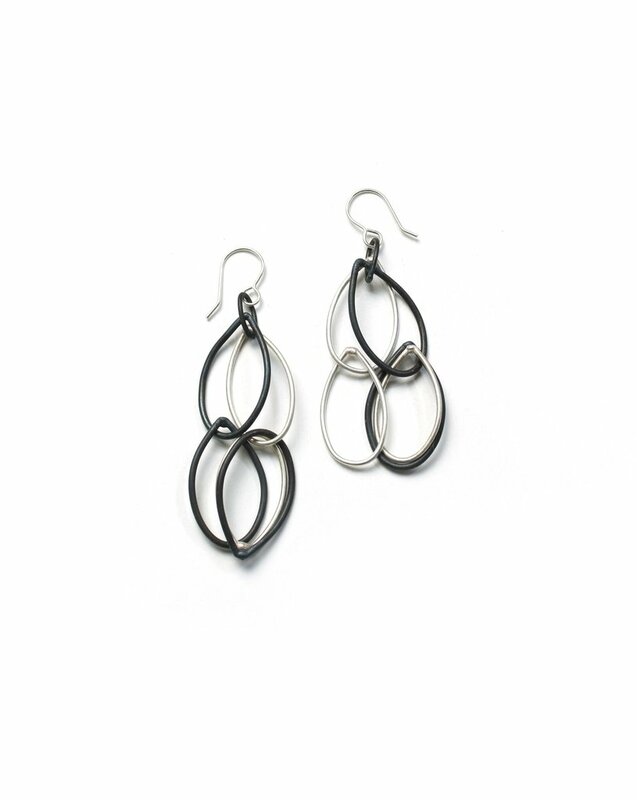 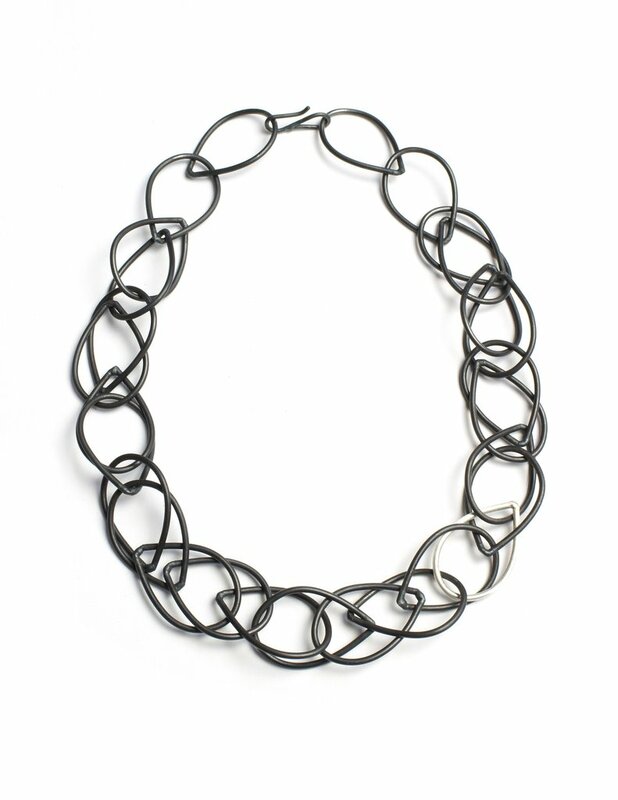 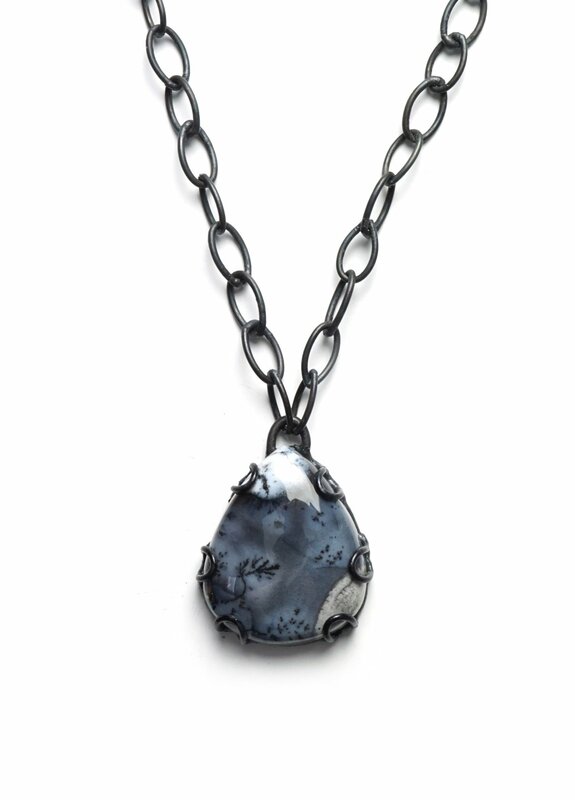 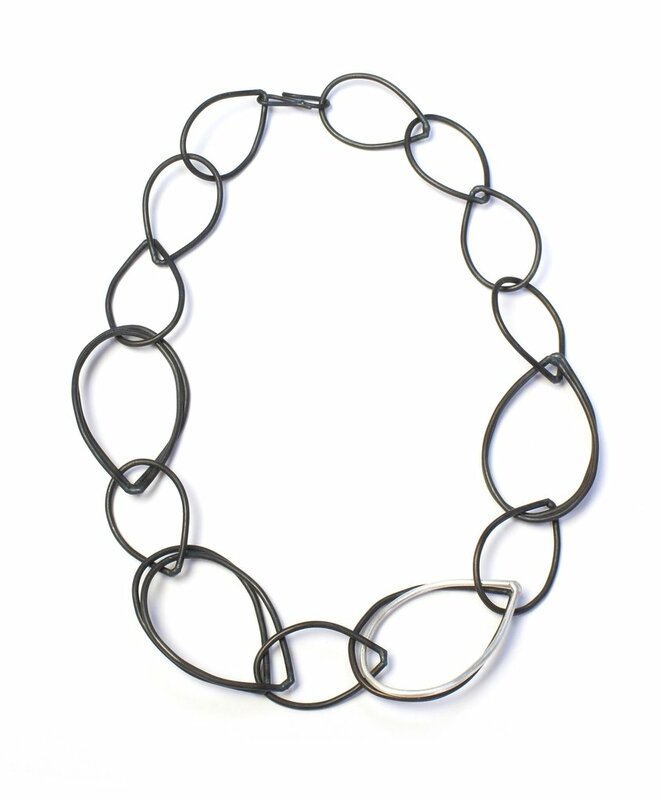 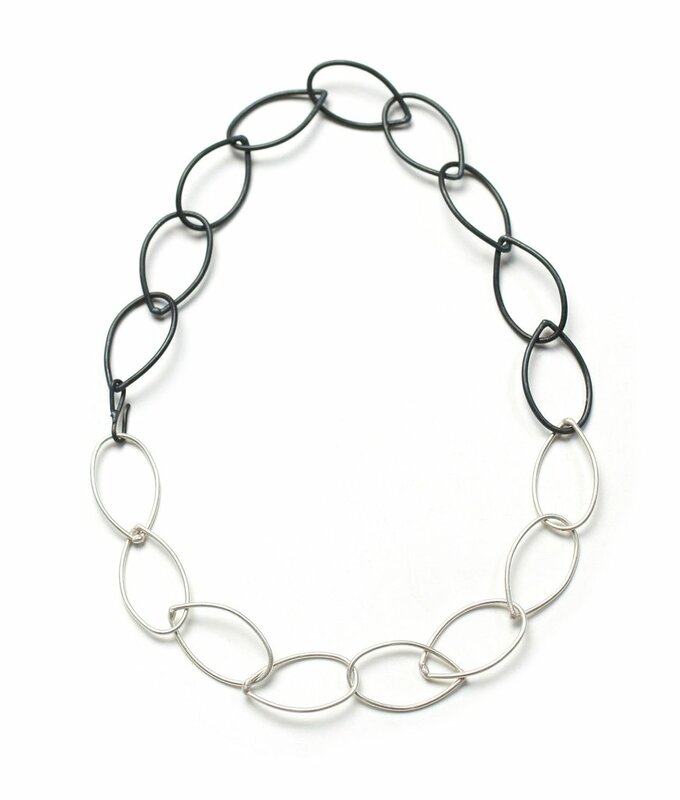 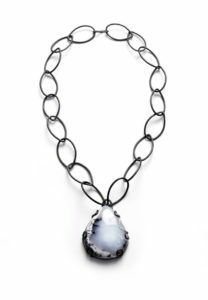 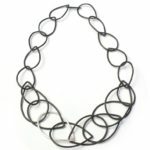 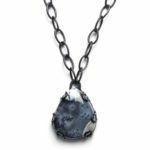 Megan is known for jewelry made from steel and recycled sterling silver. 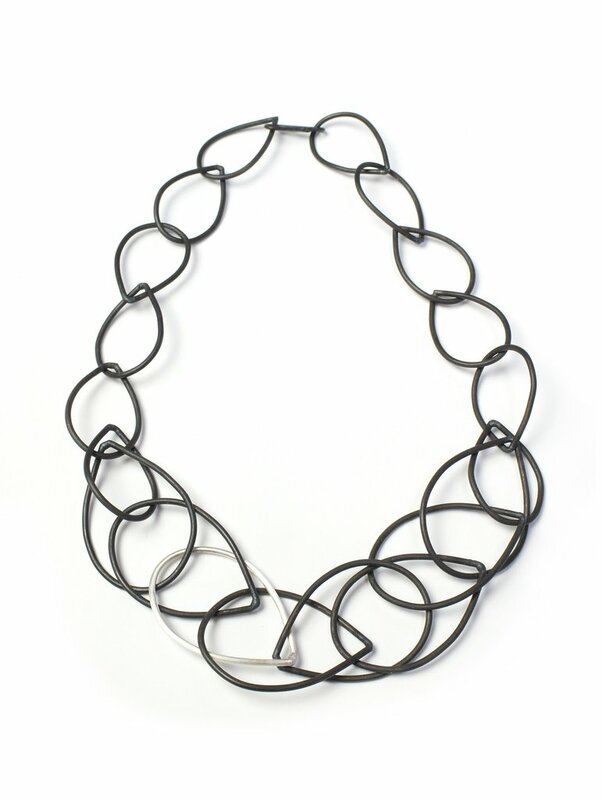 Her pieces are bold and statement making, but easy enough to wear every day. 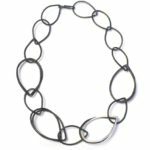 Megan works predominantly in steel because it is a lightweight, durable material that yields a luscious dark surface that holds up well over time. 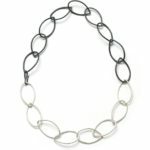 All of Megan’s jewelry in made by hand in the US.